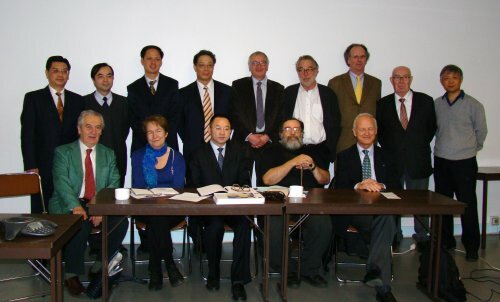 To promote a more in-depth dialogue, China-Europa Forum, with the support of Friends of Europe, invited Chinese experts to debate with their French counterparts at a second meeting in Paris on 9 March. The French delegation included witnesses of rapid urban development which occurred in Europe from 1950s to 1980s. This meeting was designed to foster a sincere and constructive dialogue between representatives of European and Chinese societies, to promote an improved mutual understanding, appropriately dealing with the universal challenges of our time. The presentation of the European experiences, achievements as well as failures gave rise to a heated discussion on the concept and practices conducive to the sustainable development of cities of tomorrow. The frank statement of Tie LI, General Director of the China Centre for Urban Development, NDRC in China, illustrated a comprehensive and penetrating analysis of the situation of Chinese urban development. The major environmental and social problems generated by the rapid development of China’s cities were of great concern to Chinese officials and experts. This aroused a round of debate on countermeasures to these challenging issues. Other topics included the urgent necessity to develop public mass-transport systems, the need to plan urban and rural areas in conjunction, the establishment of a legal rights systems, a reform of the administrative system, and question of social inequalities etc. Many common issues were identified. And both sides expressed their willingness to respond them together. “The development of European cities over the last fifty years shared a number of common features, but also quite a few differences. In this way, European cities are a vast pool of experiences from which later urbanised societies, such as China, have the possibility of drawing from the most successful experiences and understanding the conditions for their success. 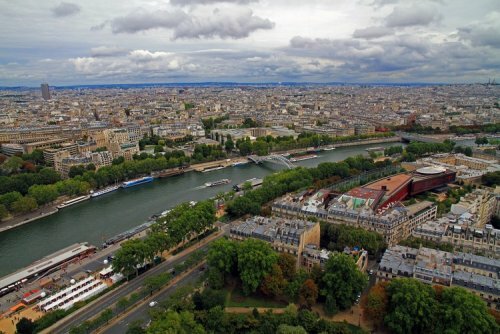 “It should be understood that the awakening took place between 1965 and 1970: France was no longer a rural country, but was rapidly in the process of becoming an urban country. This ‘Cultural’ Revolution created a new perception of society at the time. “We believe that the cities of 21st century will be different from those of 20th century. Firstly, throughout the world, for climate refugees, they either go to a more liveable place, or leave a less liveable place. “In France, people who live in rural areas enjoy the same services that urban dwellers have. 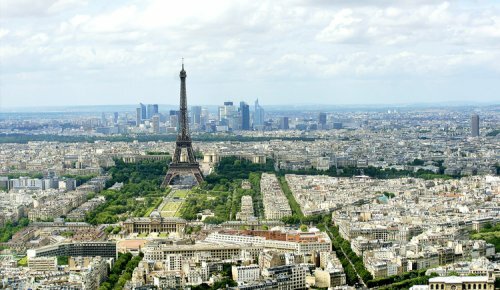 Nowadays, most of the buildings in France are within a 20 km radius of the city. 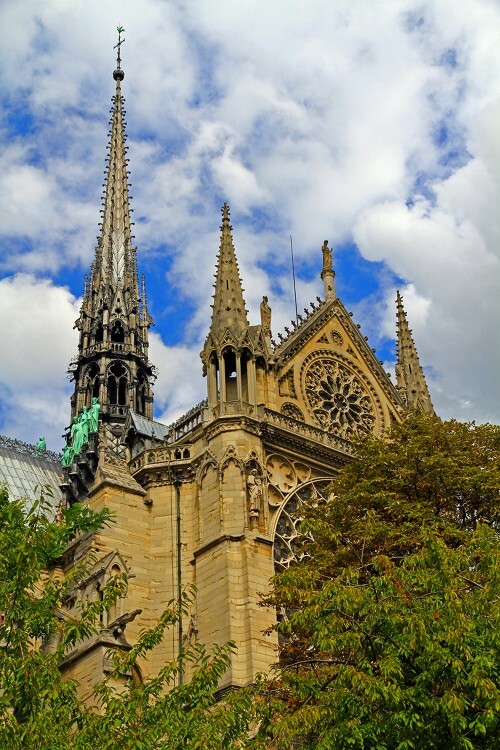 To some extent, France is a large city of 60 million inhabitants! “A series of reforms are needed to be launched to address problems of China’s urbanisation. To begin, the household registration (hukou) system should be abandoned in order to enable people to move freely, though, this will probably take years to realise. Secondly, we need to accelerate the land reform. Administrative reform in Europe shows that decentralisation is imperative. The Chinese Central Government has a disproportionate amount of control over city management. We need to reform the city governance and simplify the hierarchical system by reducing local administrative levels and allowing more autonomy of individual cities. The administrative approval and licensing system required for city establishment should be gradually reformed. For towns that have already met the requirements, they should be granted full autonomy and a status of a real city. Urban development requires multidisciplinary approaches and the coordination between various actors, including architects, sociologists and economists. Therefore, China needs to resolve its problematic planning system by allowing Chinese urban experts to collectively work together. “In recent years, suburban population has become one of the most concerned issues posed by urbanisation in China. The main features of this phenomenon include: the rapid growth of suburban population density, urbanisation of agricultural lands, and the increasing numbers of migrant workers in urban areas. “The urbanisation process itself proves that a city is more attractive than the countryside. However, due to limited spaces for urban sprawl, it is worth considering how the city and the rural areas benefit from each other. The open society is an inevitable trend, so is urbanisation. The remaining question for China is how to give its people the right to move and reside freely. One solution is to reform the household registration system and eliminate rural-urban inequalities. Professor, Associate Dean, School of Urban Design and Deputy Director, Research Centre for Digital City, Wuhan University. “China’s situation of urban development has been gradually improving. In 2008, City Planning Law was replaced by Urban and Rural Planning Law which was designed to promote the balance between urban and rural development. The change also reflects that decision-makers realised that urban development should not be at the expense of rural areas any longer.